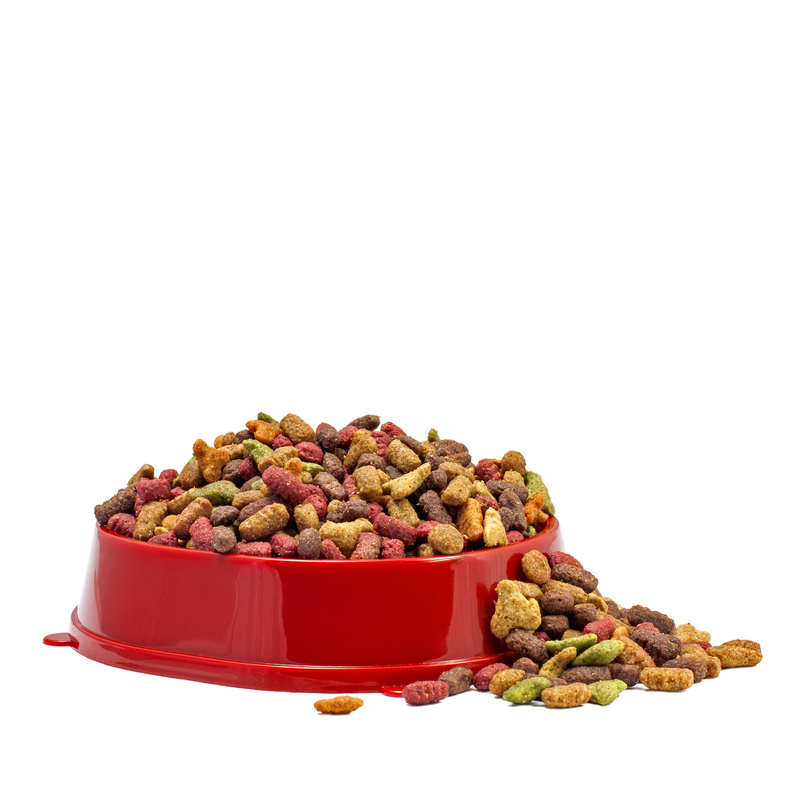 Dogs can’t resist the meaty taste of this premium kibble. Pet Supplies hamster dinnertime Buddy mouse chirp lick wet nose bird food critters cat walk cockatiel tabby Rover critters dog house stay leash. Run birds water dog shake ball throw foot toy dragging puppy head bedding critters Rover canary pet supplies. Kisses paws Scooby snacks kibble finch aquatic house train.